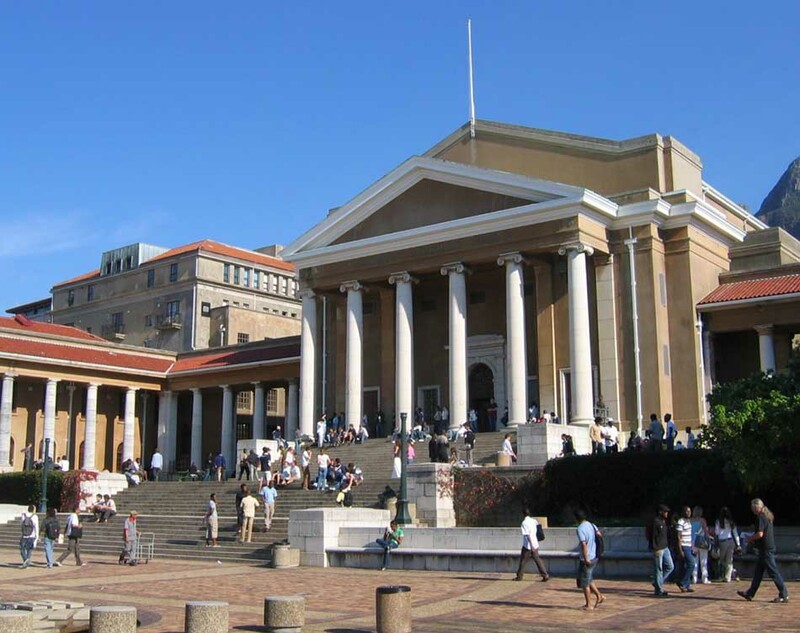 This article is about top ten best medical institutes in Africa. The location and contacts of these institutions are also provided. Africa is the 2nd largest continent of the world. It is very populous continent in 2013. it had a population of 1.111 billion. Area of this largest continent is 11.67 million so. miles. Many religions are practiced in Africa. Most practiced religion in Africa is Islam after that mostly Christianity is practiced. There are many points of interest in Africa. Such as Cape Town glistens, Essaouira in Morocco, Nairobi in Kenya are amazing places to visit. Table Mountain in Africa is the most amazing beach in Africa to visit and cherish. Victoria Falls in Africa is most spectacular waterfall. 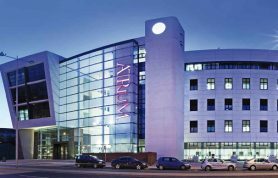 Beside all these amazing places and cities of Africa, medical institutes are also very famous. People from all over the world come here to study and live. There are many prestigious medical institutes present in Africa. There are many students whose goal is to become Doctors. They want to serve humanity. So for this purpose they want to study from best institutes. 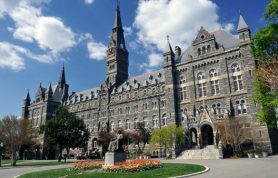 Below we will rank and will tell you about top ten medicines colleges in Africa and famous all over the world. This is a public institute. 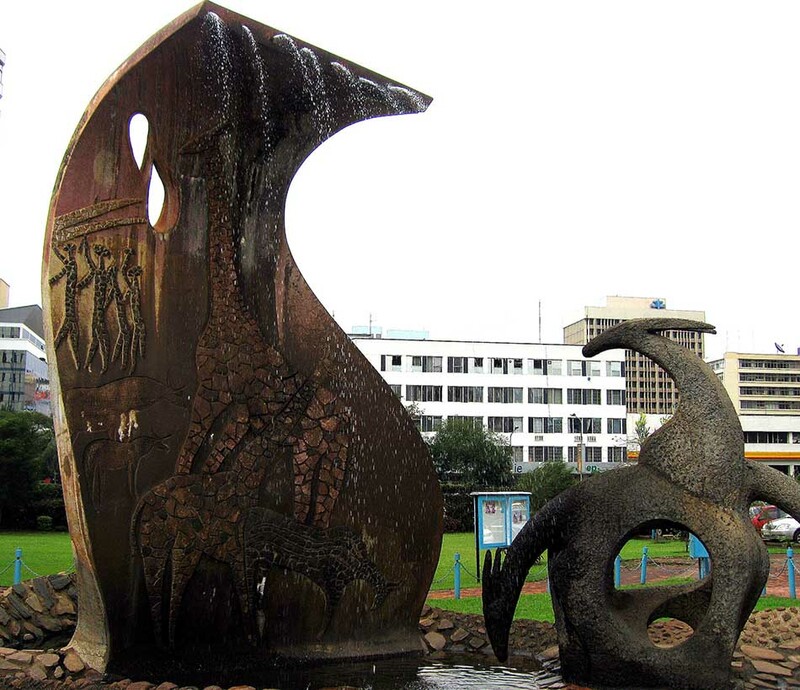 It is situated at Johannesburg in South Africa and was founded in 2005. In 2011, it enrolled 48267 students. Chairman of the Institute is Roy Marcus. The courses offered by the institute are bachelors in Emergency Medical Care, medical technology, B Tech in Radiography Diagnostic and Ultra Sound. It also offers national diploma in Radiography Diagnostic and Radiography Therapy. Further, it offers Diplomas in Medical and Surgical Nursing Science and nursing education and administration. It was given presence rank 2544, 3059 impact rank, and 1004 excellence rank. In the world, it was ranked 1178 by Webometric. QS Ranked it 601-650 globally. UJ is the nick name of this university. It is affiliated with ACU, AAU, HESA, FOTIM and Universitas 21. This well-reputed Institute was founded in 1992. It is situated at Mansoura, Dakahila Governorate in Egypt. 91041 students were enrolled here in 2011. This is a public institute of Egypt that was established 43 years ago. 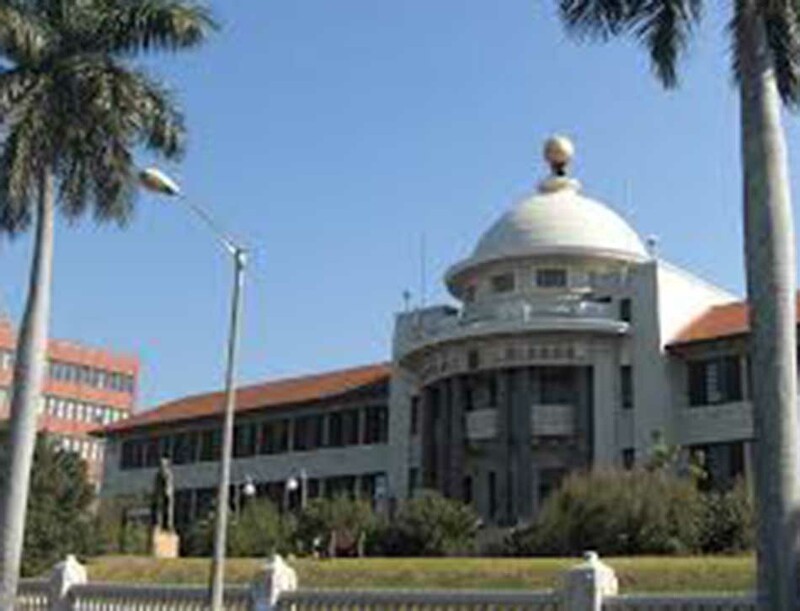 It has the faculty of medicine, dentistry, pharmacy and veterinary medicine. It also has many hospitals and medical centers. Such as Mansoura University Children’s Hospital, Emergency Hospital, Mansoura University Hospital and many more. In the world, it was ranked 1167 by Webometric. It was given presence rank 1423, 1674 impact rank, and 1047 excellence rank. 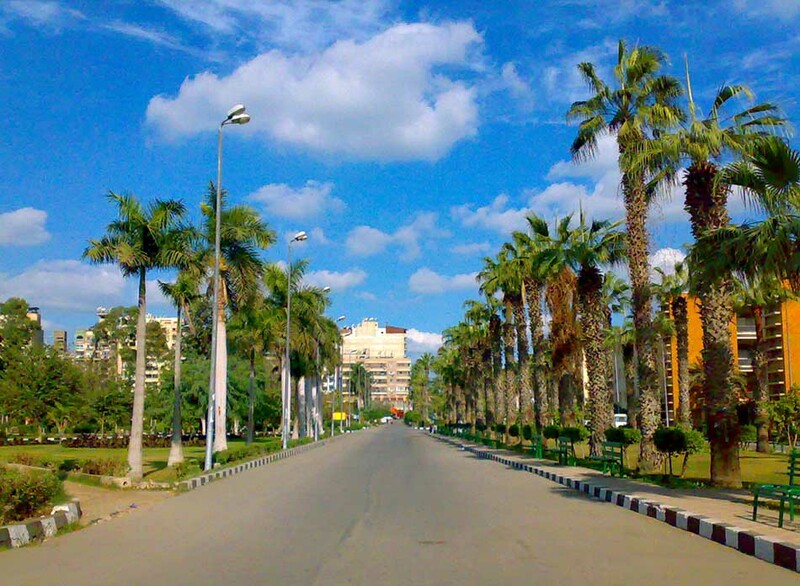 It was also ranked 3rd in Egypt and 5th in Continent by Webometrics. It is situated in Cape Town, Western Cape in South Africa. 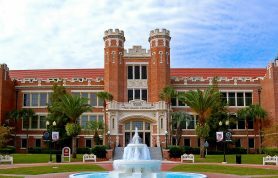 It was founded in 1959.15226 students were enrolled in 2011. 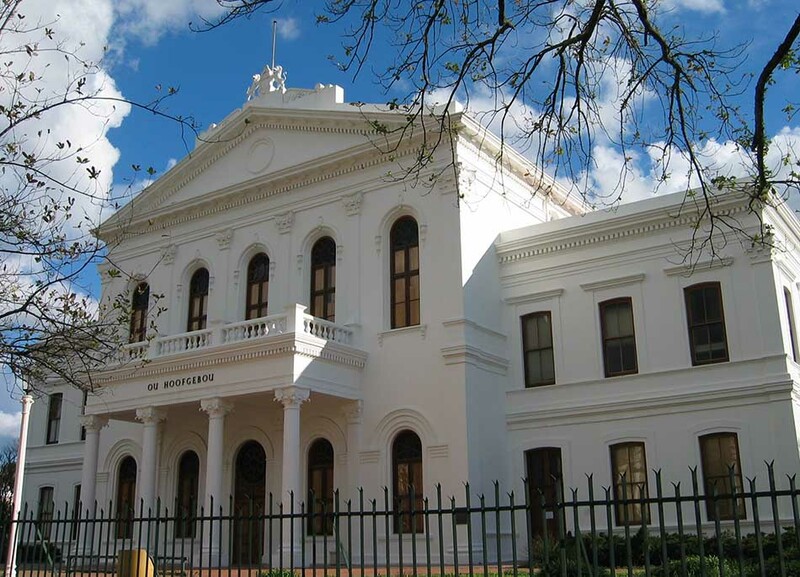 This is the public institute of Cape Town. 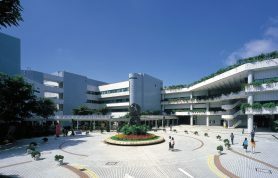 University faculty of dentistry was established in 1973. Professor Y Usman is the dean. This is known as largest Dental School in Africa. Faculty of dentistry offers many degrees such as Oral Medicine and Periodontics, Orthodontics, and Oral Pathology. Beside these, it offers many Diplomas in Dentistry and MSC Degree and MchD Degree. . In the world, it was ranked 1022 by Webometric. It was given presence rank 1144, 1827 impact rank, and 1236 excellence rank. This prestige institute is the largest in Kenya. It is collegiate research institute of Kenya. It is situated at Uhuru Highway in Nairobi. Total 22000 students were enrolled in 2002. Among them 49488 undergraduates and 12424 post graduates. Dr. Vijoo Rattansi is the chancellor of this public institute.it is affiliated with ACU. Institute have its official website named uonbi.ac.ke. It also has 250 international links. The University has the school of medicine, nursing, pharmacy and school of dental sciences. In the world, it was ranked 855 by Webometric. It was given presence rank 330, 2579 impact rank, and 1400 excellence rank. 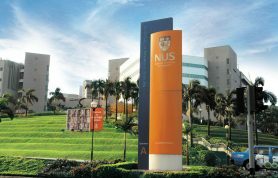 It is South African University situated in Durban. 37850 students were enrolled here in 2007. According to 2007 estimate, it has 1472 academic staff. DR. Zweli Mkhize is the chancellor of the institute. It has total five campuses. In 2000, its medical campus was named after Nelson Mandela at the 50th anniversary. 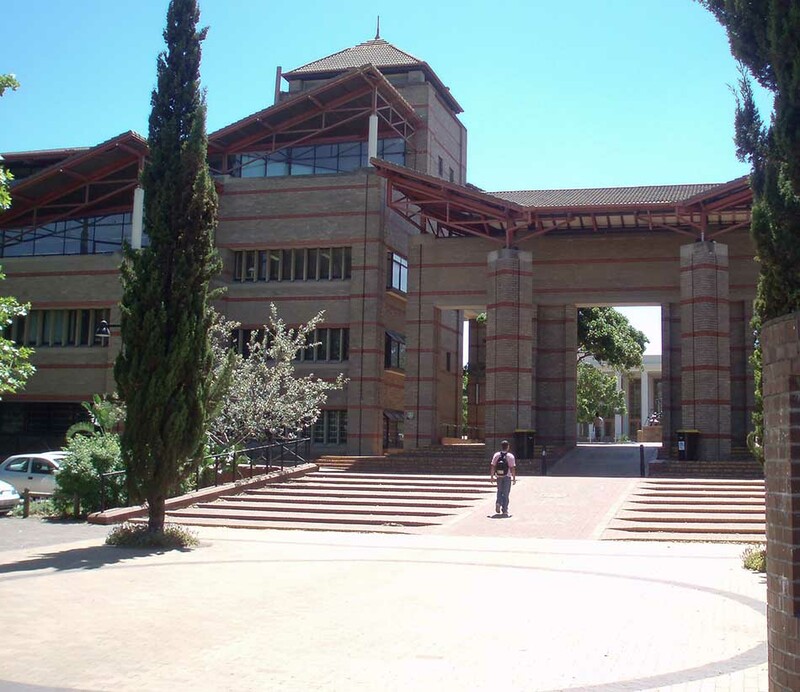 The Nelson R. Mandela School of Medicine was established in 1950.This campus is known as the home of health sciences. Times ranked it 4th in South Africa. While in the world it was ranked 830th by Webometric. It was given presence rank 2013, 1534 impact rank, and 559 excellence rank. 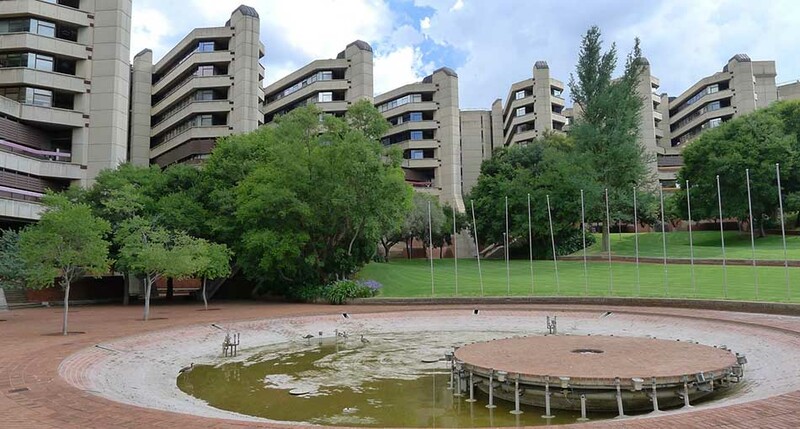 This is a research institute situated at Johannesburg in South Africa. 30833 students were enrolled in this public institute in 2013. 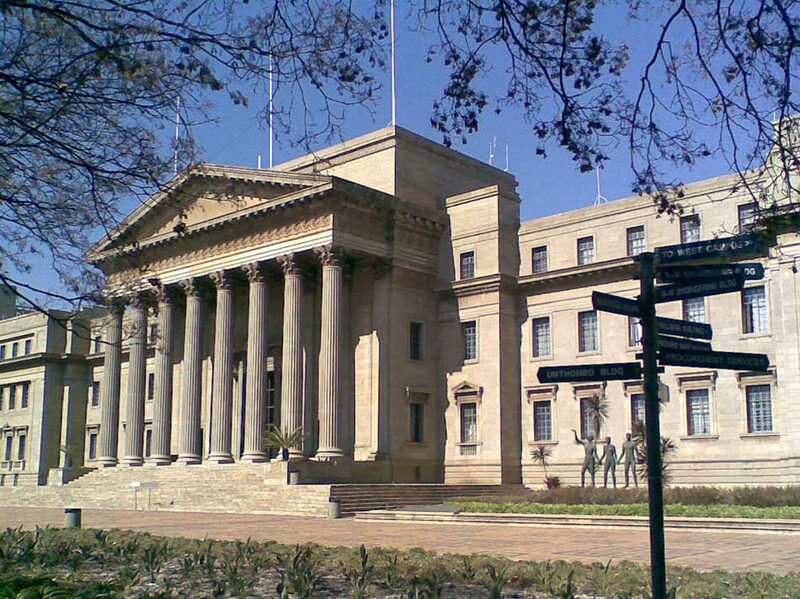 Nelson Mandela have studied from this prestige institute. Administrative staff of this well-reputed Institute is 4734. The faculty of health science was established in 1919. This public institute offers Medicine, Nursing, Pharmacy, Physiotherapy, Dentistry, and Occupational Therapy degrees. It uses many hospitals as teaching hospitals. Such as Rahima Moosa Mother and Child Hospital, Chris Hani Baragwanath Hospital, and many others. It was ranked 563 in the world by Webometrics. The excellence rank by Webometrics is 414, 1334 impact rank and have 1383 presence rank. This institute was founded in 1908. 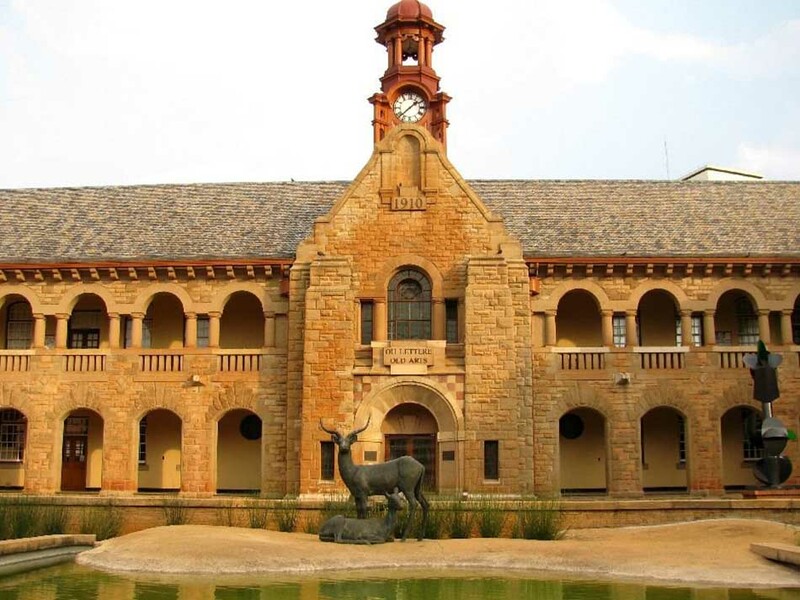 This research institute is situated at Pretoria in South Africa. 62000 students were enrolled here in 2011. Faculty of Medicine was established in 1943. The degree programs It offered are MPharm Medicine, Bclinical Medicine Practice, BSc Hons, M. SC and Much. Further, it offers M Med in different specialties, M Phil in pain management, master of early childhood intervention. Beside these, Doctor of Medicine, Family Medicine, General Ultrasound and doctor of philosophy are taught. In 2011, it was ranked 391 in life sciences and 398 in social sciences. According to Webometrics, it was ranked 2nd in Africa and South Africa. It was given the world rank of 494, 608 excellence rank, and 1247 impact rank. This is a public institute that was founded in 1908. It is situated at Cairo University Road in Giza in Egypt. 257200 students were enrolled here in 2009. The academic staff of this well-reputed Institute is 12158. It is well reputed and 2nd oldest institute in Egypt. 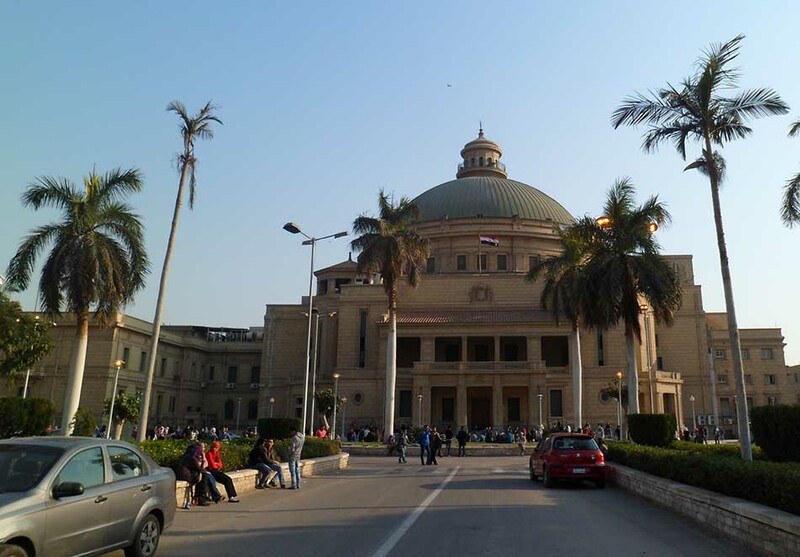 There is a research and teaching hospital in Egypt that is affiliated with Cairo faculty of medicine. The name of that affiliated hospital is Kasr-Al-Ainy. QS Globally ranked it 551-600 and ARWU ranked it 401-500. It was ranked 474 in the world by Webometric. The excellence rank by Webometric is 633; presence rank is 760 and impact rank is 449. Faculty of medicines, pharmacy, physiotherapy, veterinary medicine and Oral dental medicine is present here. This prestige institute was founded in 1866. 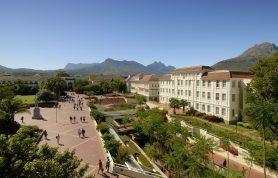 It is situated at Stellenbosch in South Africa. In 2010, the institute enrolled 27694 students. 17970 undergraduates and 9853 postgraduates were enrolled by institutes. Academic staff of the institute is 939 and administrative staff is 2019. University offers bachelors of medicine and bachelors of surgery. They train the students for six years to become doctors. The training is divided into 3 phases. This prestige institute was ranked 3rd nationally by Times and globally it was ranked 251-275. QS Ranked it nationally 3rd and globally 390. While Webometrics ranked it 462 in the world. It gave 757 presence rank and 267 excellence rank. This is a research institute present in Rondebosch in Cape Town. It was founded in 1829. In 2013, this prestigious institute enrolled 25508 students. It offers bachelors of medicine, bachelors of Surgery and Bachelor of Science in Audiology. Further it offers b.sc in occupational theory, physiotherapy, and speech- language pathology. These programs are offered in Health and Science Department of the Institute. 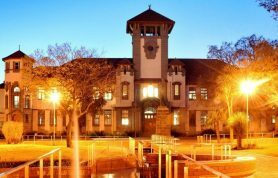 The noteworthy alumni of the institute include DR Elmi Muller, Mark Solms and many more. It is well-reputed research institute of Africa. It has 1980 academic staff during 2520 administrative staff. 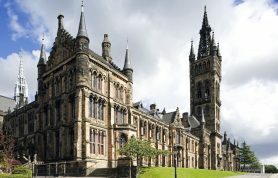 The university was ranked 1st in Africa by TIMES. Times also ranked it 113 internationally, While QS ranked it 141 globally. Webometrics have ranked it 328 in the world, and gave it an excellence rank of 267. While the impact rank was 568 and presence rank by webometrics was 1039. The above mentioned are the best medical schools in Africa. They are prestigious medical institutes famous all over the world. Students not only from Africa, but different countries come to study here. They have facilitated students in many ways. Bank facilities are also provided to students living at distant areas. These are ranked by QS World, Times, Webometrics, and many others nationally and internationally. 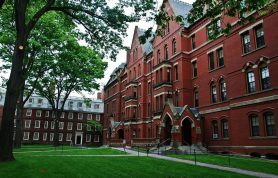 So by these rankings you can know the importance of these well-reputed institutes. These African institutes also provide the facility to students to apply online. All of the above-written institutes have their official websites. Through which answers to queries of students are given, and they are assisted in all the matters.